Been off soompi for more than 2 years but had to come back with news of this drama . I don't remember my old password so had to create a new one. 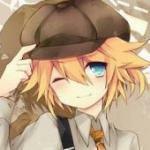 If there's any Hyuk fans from long time ago it's me o-cha. Yay! Finally a confirmation that both of them are doing the drama. I still have fond memories of Success Story of A Bright Girl. Another unnecessarily dragged on drama (for ratings). I like the first episode even though it was draggy but then they killed my "like" for it. Let's see what Korea does with this story. But it's quite an outdated story though (pregnancy leading to a forced marriage). True the storyline seems dated so hopefully the 2 writers (Joo Chan Ok and Jo Jin Gook) can breathe a new life to this adaptation. 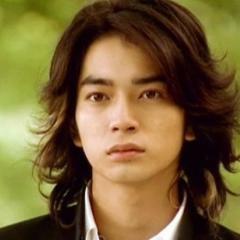 I adore the drama Soulmate so I have some faith on Jo Jin Gook. 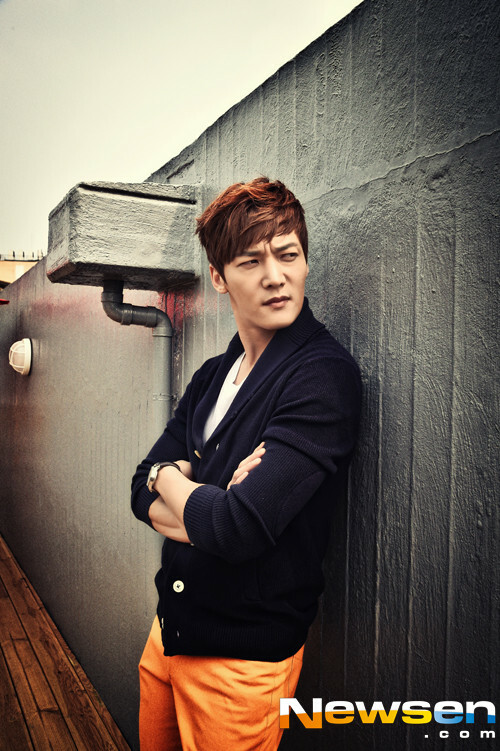 Choi Jin Hyuk has finally decided on his next project. According to multiple broadcasting affiliates, Choi Jin Hyuk has confirmed to star in MBC’s upcoming drama Fated to Love You. Choi Jin Hyuk will be taking on a character who has a crush on Jang Nara and quietly holds his hand out whenever she goes through difficulty. As Choi Jin Hyuk has revealed that he will be enlisting in the army later this year, a lot of attention has been on which project will be choosing before he goes to the army. 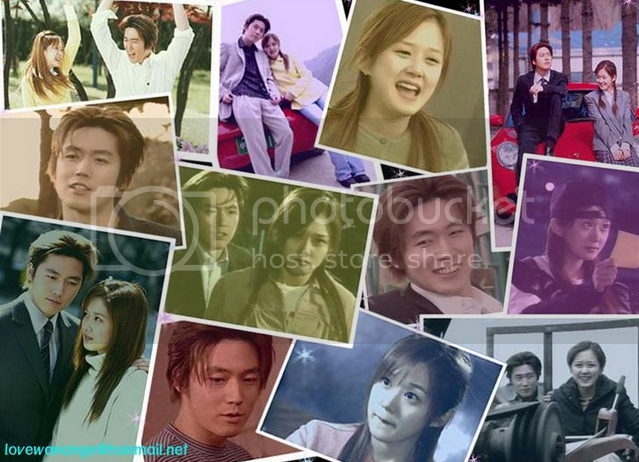 Fated to Love You is based on a Taiwanese drama of the same name that gained great success in 2008. It is a romantic comedy drama depicting the story of an ordinary girl who forcefully gets married to the heir to a large company and lead a roller coaster life, as they slowly realize their destined love. Apart from Choi Jin Hyuk, Jang Nara and Jang Hyuk have also been cast in the lead roles. Thanks @yoeda for the news at Choi Jin Hyuk's thread. Thread reopened per requested as there is a third cast confirmed. Jang Hyuk and Jang Nara are coming together again in the same drama after 12 years. MBC’s upcoming drama Fated to Love You has confirmed Jang Hyuk and Jang Nara as its leads and will be broadcasting in the summer of 2014. Fated to Love You is the remake of a 2008 Taiwanese drama of the same title, which earned the average viewership rating of 10.2 percent, setting the highest rating record in the country at the time. Jang Hyuk will be playing the role of ‘Lee Gun,’ the only son for nine generations in a rich family who is pressured to get married and have a child by the elders of the family. Jang Nara will be acting as ‘Kim Mi Young,’ an ordinary woman with no charm, no lover and no wealth, who coincidentally earns a fancy travel package and falls into the trap of a plot during the trip. The drama has been getting attention as its stars Jang Hyuk and Jang Nara, who starred in SBS’s A Bright Girl’s Success Story in 2002, which recorded the whopping viewership rating of 42.6%. Actor Jang Hyuk and Jang Nara have confirmed their appearance on ‘Fated to Love You’, a new drama on MBC. ‘Fated to Love You’ is about an ordinary woman with no other charms but only kindness accidentally becomes pregnant and go through unwanted marriage with a chaebol heir, and finds destined live through the marriage, at the end. This drama is a remake of a Taiwanese drama in same title, in 2008. The drama recorded the highest rating in Taiwan historically with average rating of 10.2%. This is equivalent to rating of 70~80% in Korea. Since Jang Hyun and Jang Nara have worked together on ‘Success Story of a Bright Girl” in 2002, which was a complete success, their reunion attracts much interest and expectation. So far, it is planning to be broadcasted during the second half of this year. Jang Hyeok and Jang Nara to co-star in "Fated to Love You"
Actor Jang Hyeok and actress Jang Nara are acting together for the first time in 12 years. They have been cast for the new MBC drama "Fated to Love You". "Fated to Love You" is a Taiwanese original. It's a romantic comedy about a woman who has nothing but kindness and a man who is at risk of losing his heirloom by getting into a marriage which they both don't want. Jang Nara takes on the role of the woman who has no attraction, no boyfriend and no wealth but has an opportunity to go on a luxurious trip. "Fated to Love You" is produced by Lee Dong-yoon and written by Jo Jin-gook. 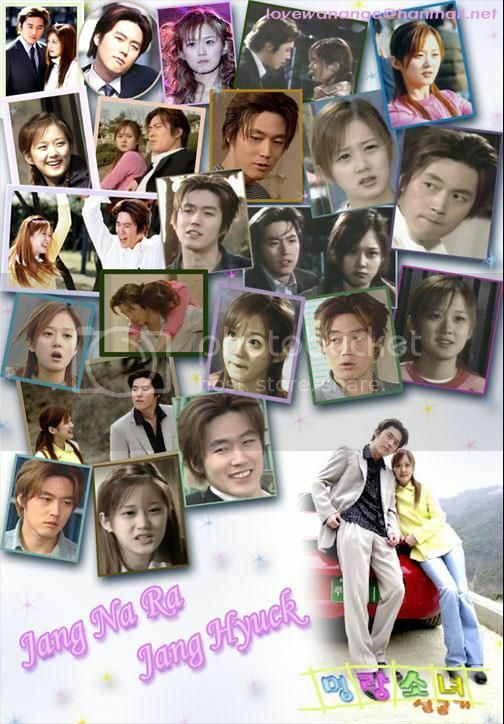 Jang Hyeok and Jang Nara starred in the 2002 drama "The Successful Story Of A Bright Girl" which holds the record of 42.6%. Meanwhile, MBC drama "Fated to Love You" will be broadcasted after "A New Leaf". Actors Jang Hyeok and Jang Nara will rendezvous after 12 years apart, on the upcoming MBC drama "Fated to Love You". Yesterday, MBC announced through a press release that the famous on-screen couple will appear in its new rom-com. "Fated to Love You" is based on the 2008 Taiwanese drama with the same title and follows the love story of Lee Geon and Kim Mi-young, who do not have anything in common. Born to a well-to-do family, Lee Geon (played by Jang Hyeok) is an egocentric man faced with pressure from his parents to get married early. Mi-young is a girl-next-door character who gets entangled in a conflict with Jang Hyeok after winning a ticket to travel abroad. Korean drama fans showed an interest in the news because Jang and Hyeok's 2002 drama, "The Successful Story Of A Bright Girl", enjoyed incredibly high viewer ratings of 42.6 percent. MBC added that the drama will be directed by Lee Dong-yoon, who was behind the 2011 hit drama series "The Greatest Love" featuring Kong Hyo-jin and Cha Seung-won. The exact air date for the series has not yet been confirmed. @sunshine4ever thank you very much. :x :xbeen waiting for so long now for this. Time for 'Bright Girl’s Success' rewatch!!! Wishful thinking that they'll include half at least half of the makeout scene similar to the TW vr. OMG They are really young then! anne said: Time for 'Bright Girl’s Success' rewatch!!! Wishful thinking that they'll include half at least half of the makeout scene similar to the TW vr. So excited for this reunion! I can't believe this thread still existed...oh dear I've deleted those photos from my photobucket and sob it's all gone now...sigh! I haven't watched the Tw version yet, but I am completely on board for this project now that Choi Jin Hyuk has signed up for the second lead. I know this journey is going to end in heartbreak for his character, but I will be watching this one until the end. Do you think the writers could give him a consolation prize second lead female to ease his heartache when he isn't the one she chooses. I don't want to see him end up all alone. Also, aren't the leads kind of short, isn't he going to tower over them? Like so many of you, I look forward to seeing what kind of changes to the plot the writer/director make to this storyline. I can't wait to see this upcoming drama with JH and JNR along with the rest of the cast and as reading the synopsis it sounds interested to a fact that I will be looking forward to seeing it as well..